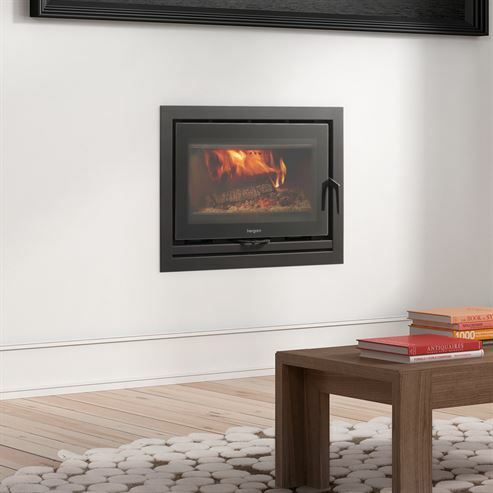 The Sere 70 is a sleek and modern inset wood burning stove. 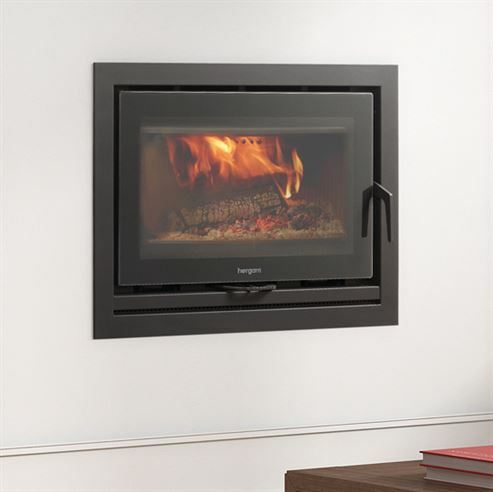 With a glass door 700mm wide you get a true open fire sensation in your room. Flush fitting and modern this is ideal for open plan living. There are 3 frame types for this model, 4 sided, 3 sided and frameless, as well as the choice of fans or natural convection and cast iron or vermiculite internals.